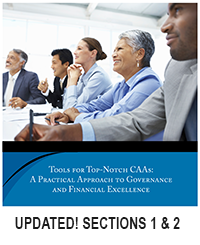 This FAQ is intended to help nonprofit CAAs determine if they are subject to a new federal tax associated with providing parking to employees, understand how to calculate and manage the potential tax liability, and take advantage of an option that is available until March 31, 2019 which, if applicable, could retroactively mitigate the impact of the tax. Download FAQ. Under the Department of Homeland Security (DHS)’s recently proposed changes to the public charge rule, use of certain public benefits such as SNAP, Medicaid, and housing assistance would count as negative factors against legal immigrants when they apply for citizenship. The public comment period for the proposed rule has closed, and DHS is currently reviewing submitted comments. 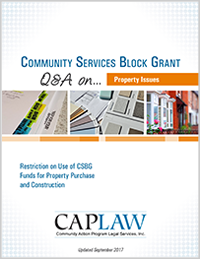 The Community Action Partnership, NASCSP, and CAPLAW developed the following resources discussing the proposed changes and potential impact on Community Action Agencies. CAAs that run Head Start programs are tasked with following two sets of different, yet overlapping, requirements that apply to the funding they receive under the CSBG and Head Start Acts. CAPLAW developed a crosswalk showing the connections between the two sets of requirements to help CAAs better understand the overlap and establish a more integrated approach to compliance. Learn more. 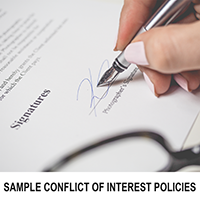 State CSBG offices, associations and individual CAAs can use this Tool to help educate nonprofit tripartite boards on their responsibilities and the vital role they play in leading their organizations. Learn more. This webinar will discuss the ways opioids can impact employers, as well as proactive ways employers can approach the opioid crisis in the workforce. Learn how to tailor your policies to address the epidemic, spot and manage suspected drug use in the workplace, and manage the recruitment process for best efforts in maintaining a drug free workplace. Starting a social enterprise can be a great way for your organization to achieve the double bottom line: mission impact and a new unrestricted revenue stream. This webinar will define social enterprise and look at the four areas you should research as you evaluate this option for your organization. 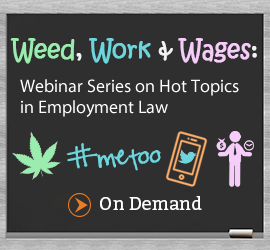 These on-demand webinars address the rising concerns around harrassment and inappropriate behaviors in the workplace. 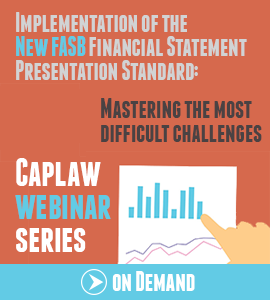 Watch CAPLAW's Attorney Network webinar series "Legal Issues Unique to CAAs". 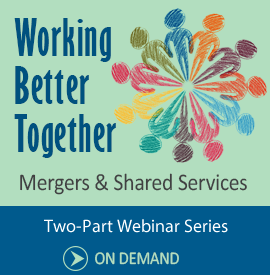 In this two-part webinar series, we pose questions and provide answers to help orient attorneys working with CAAs on some of the key legal requirements that impact the way CAAs operate. 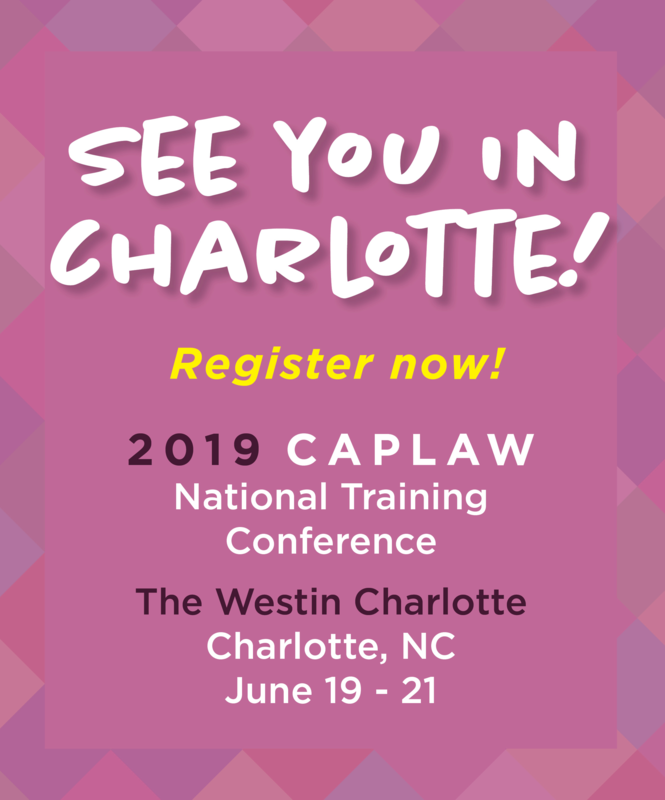 Rather than delve deeply into any one issue, we will help CAA attorneys spot a variety of CAA legal issues and identify CAPLAW resources that attorneys may refer to when working with CAAs on specific matters.